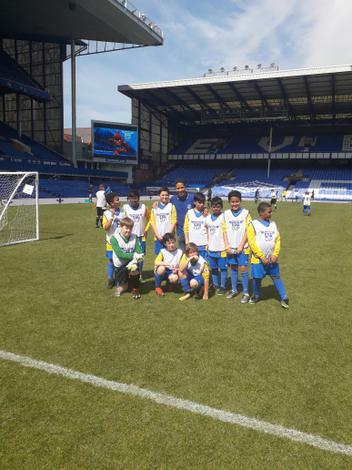 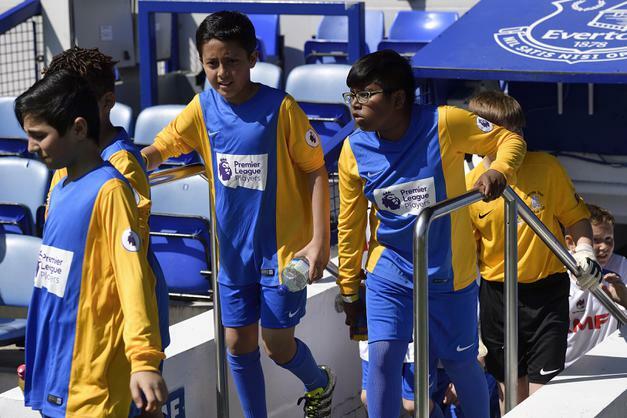 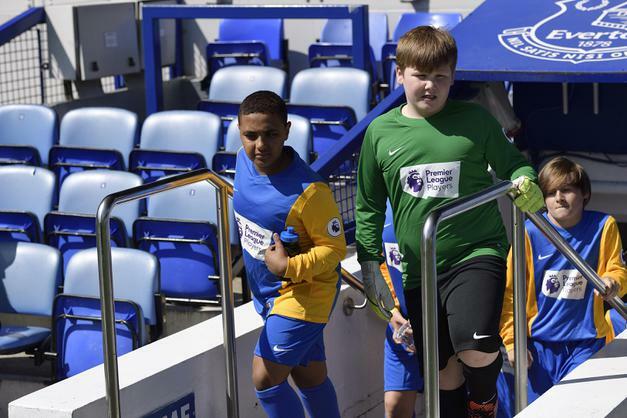 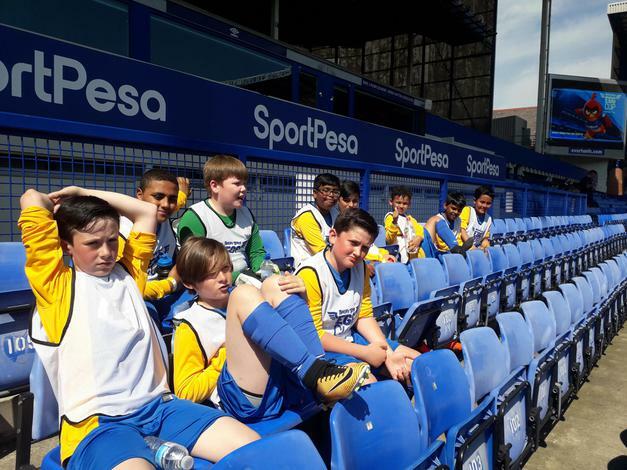 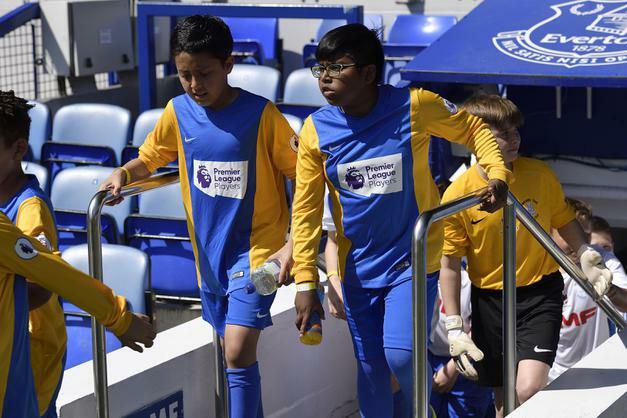 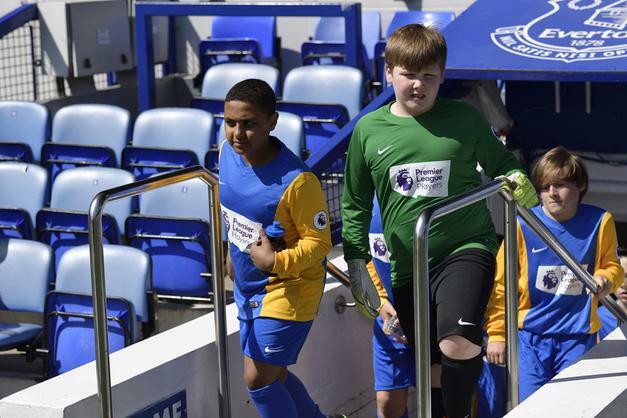 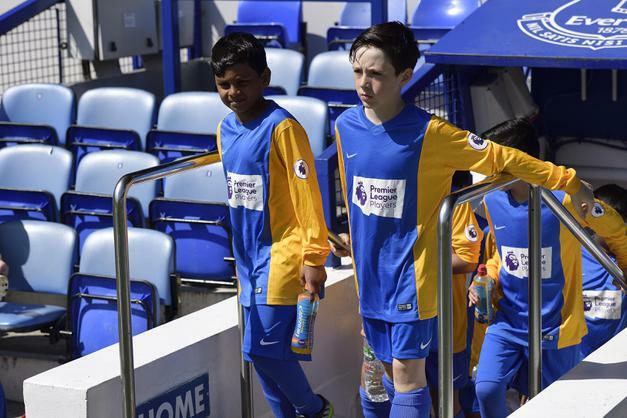 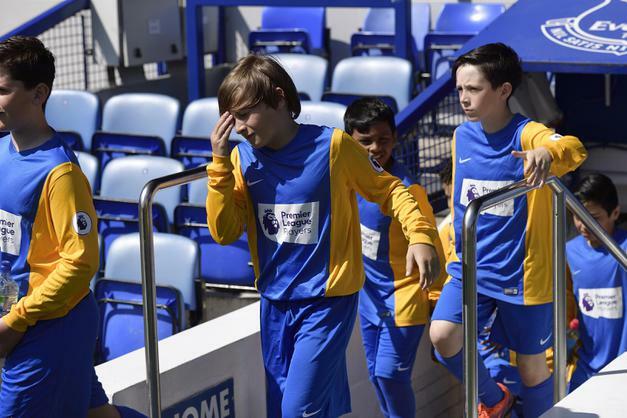 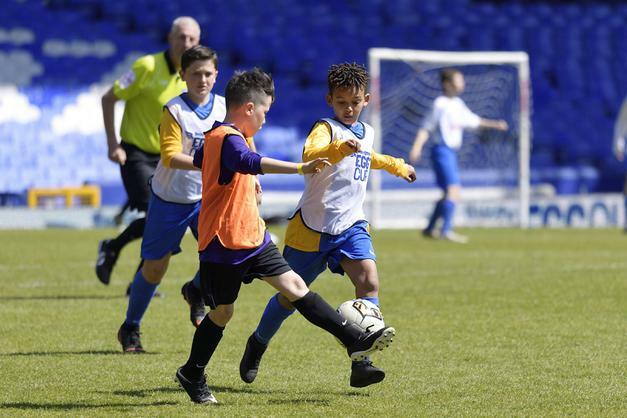 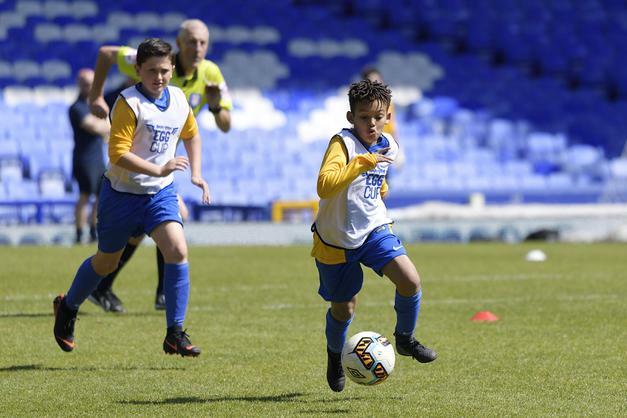 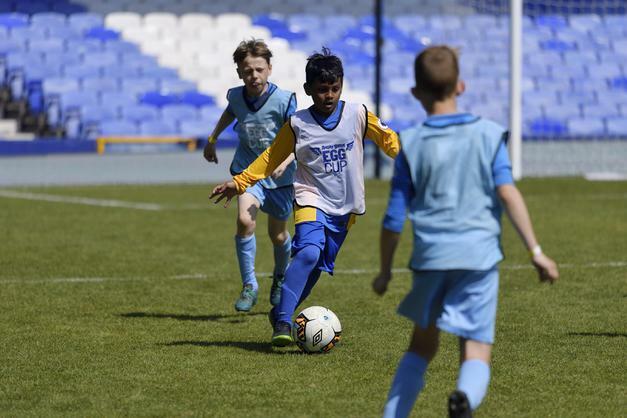 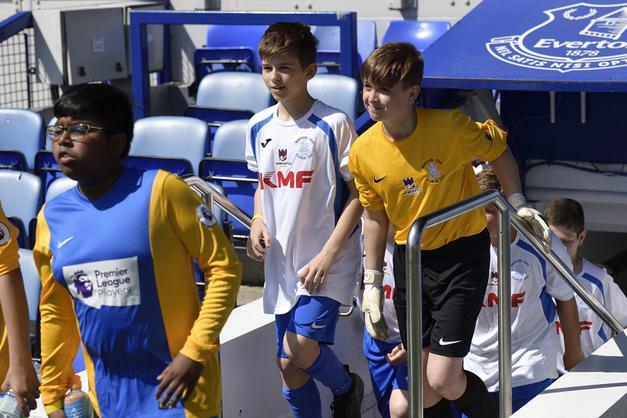 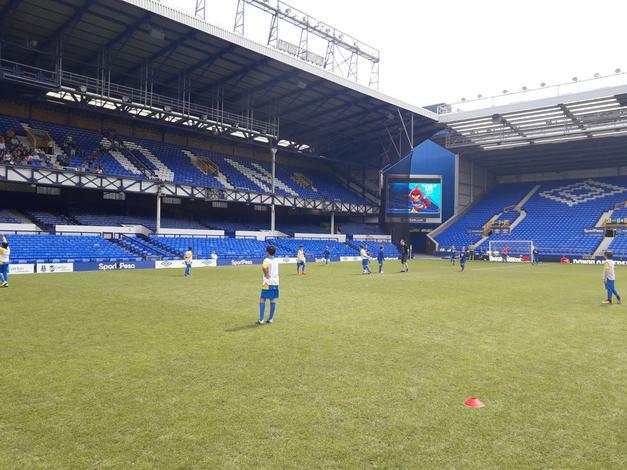 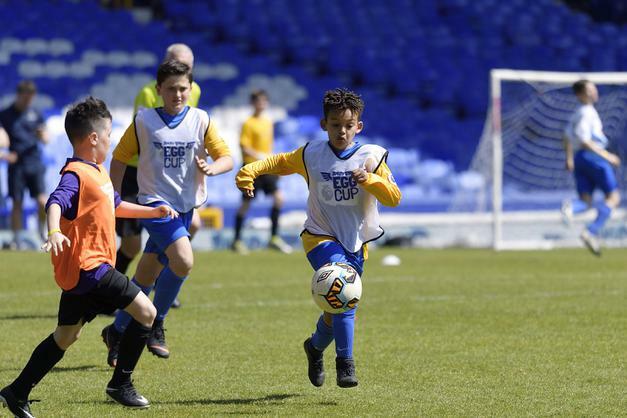 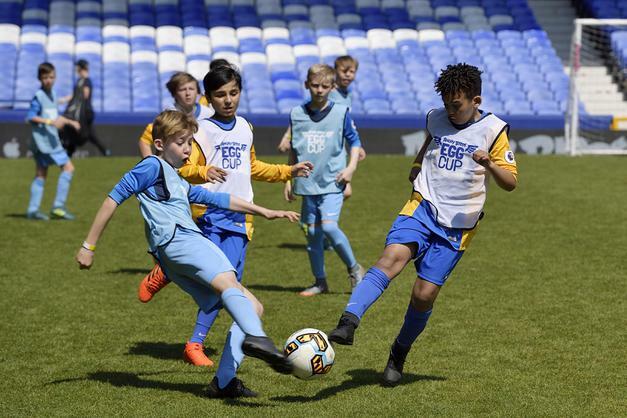 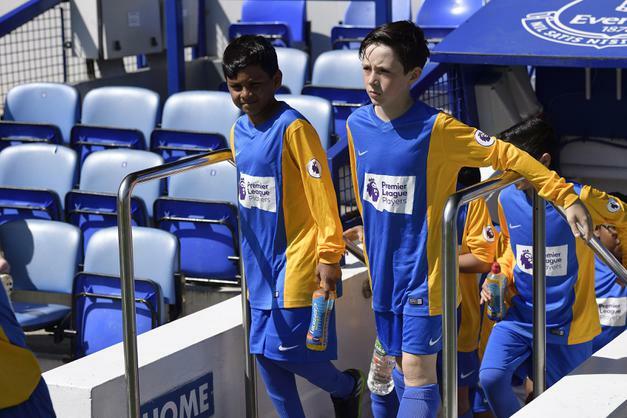 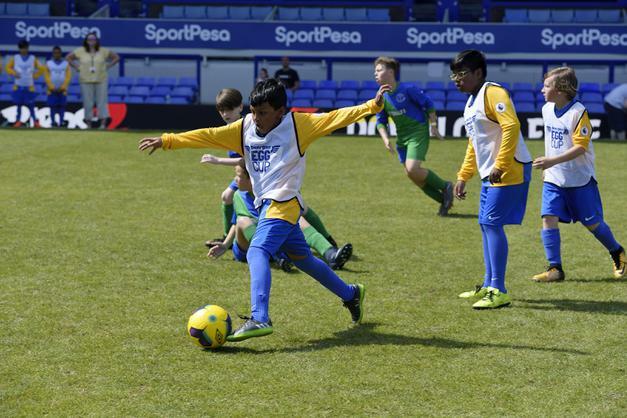 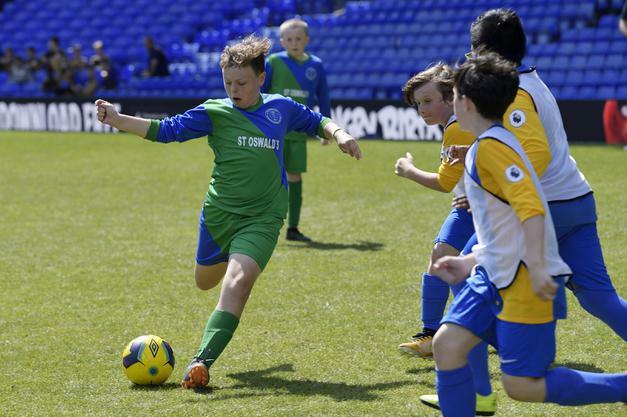 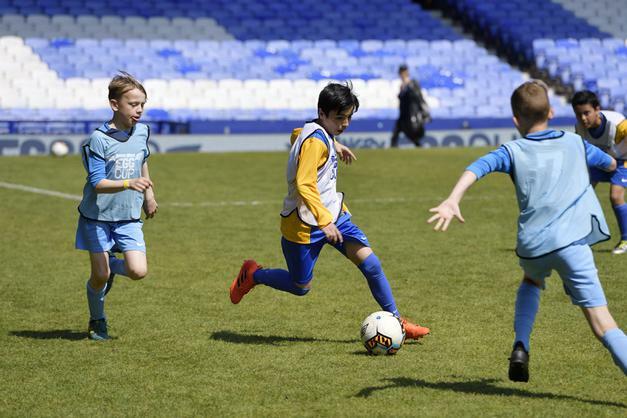 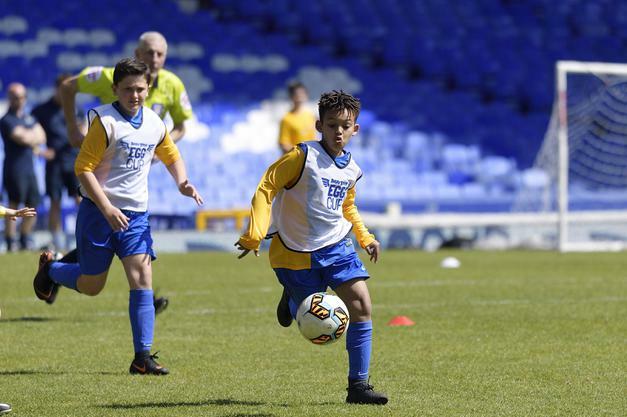 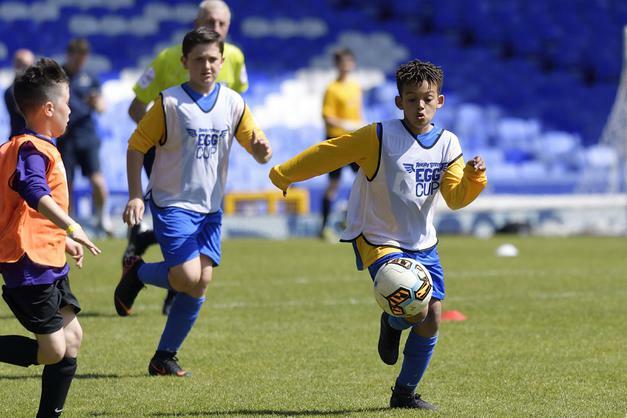 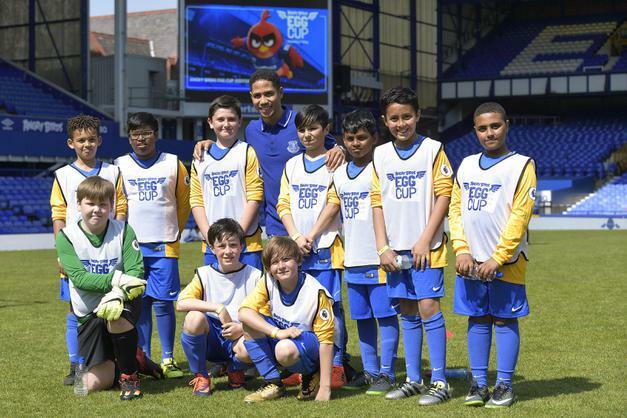 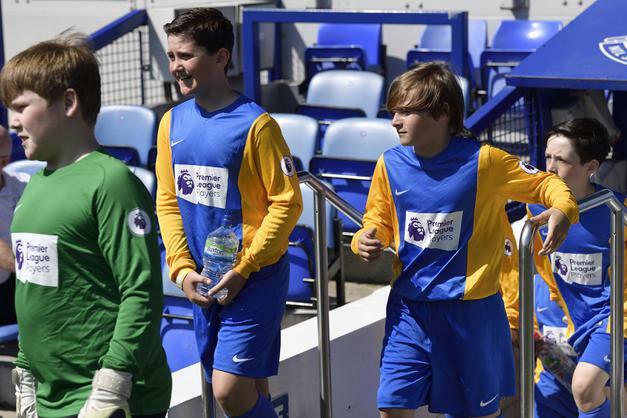 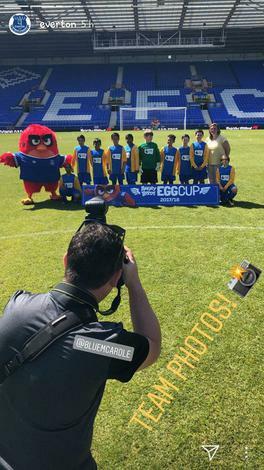 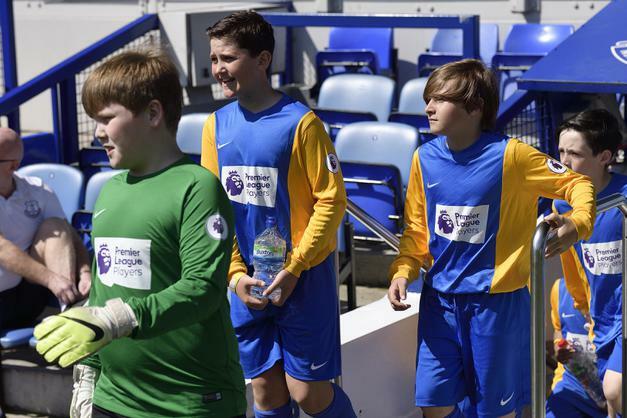 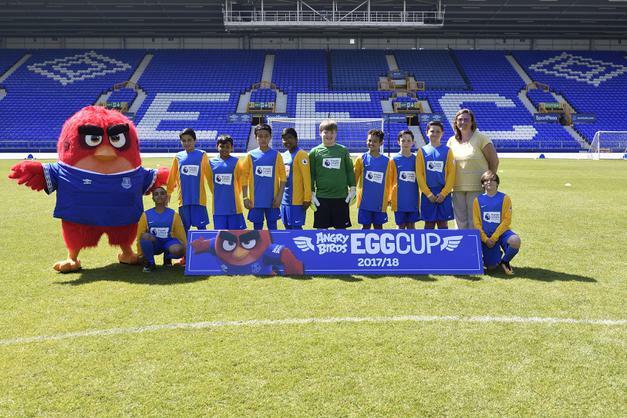 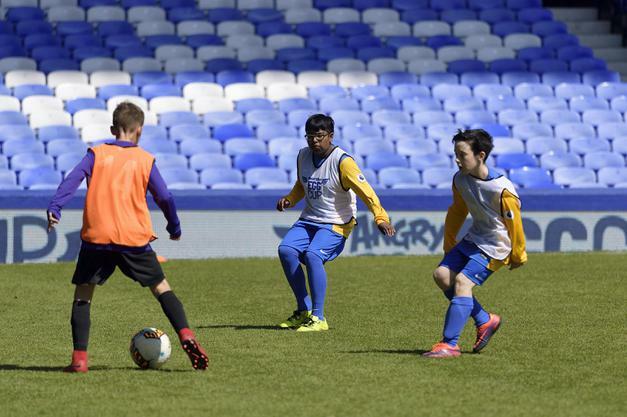 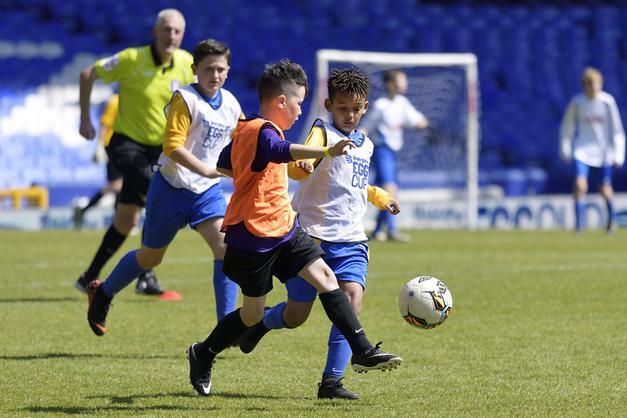 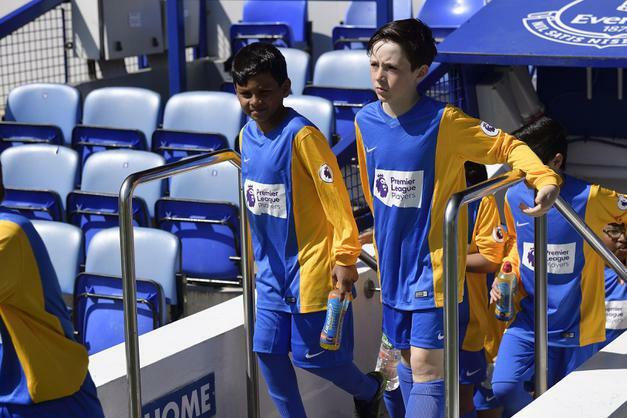 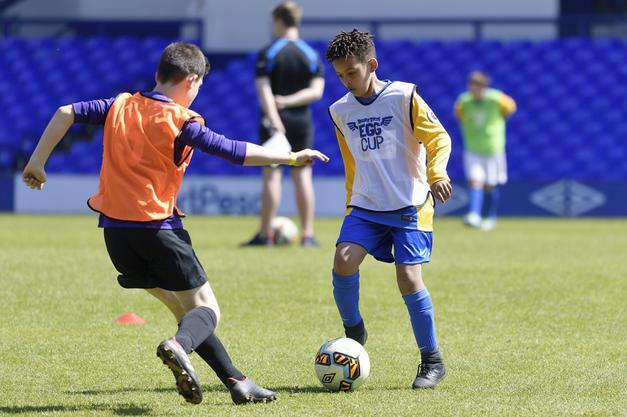 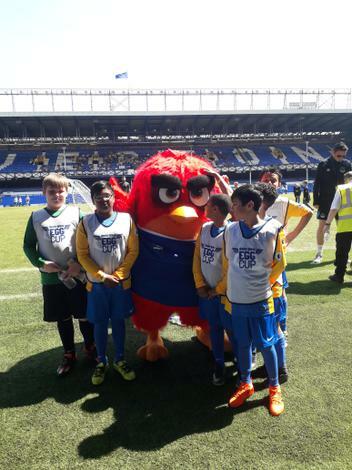 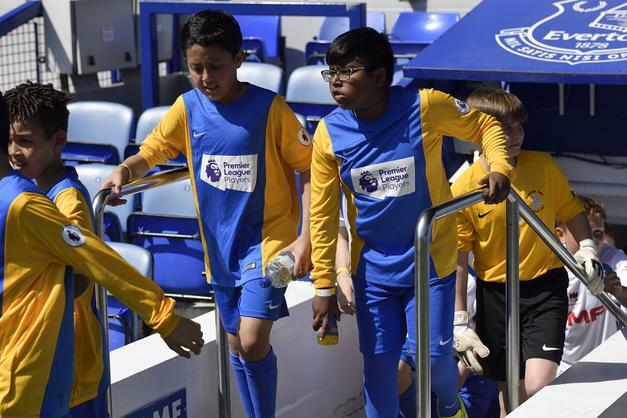 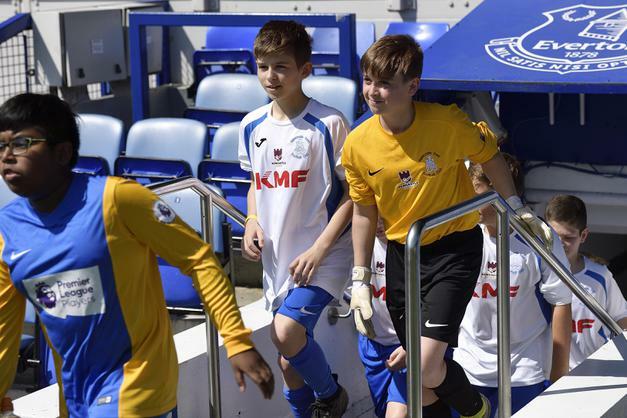 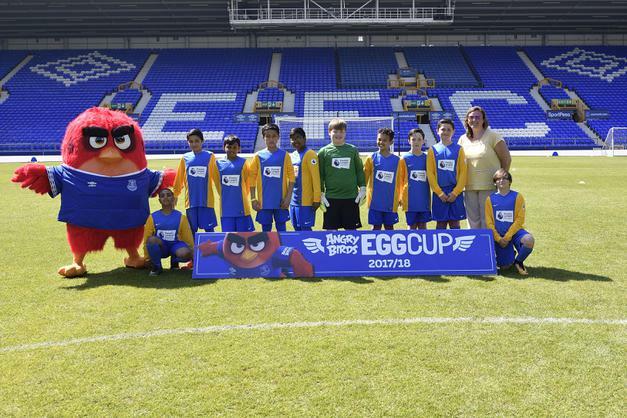 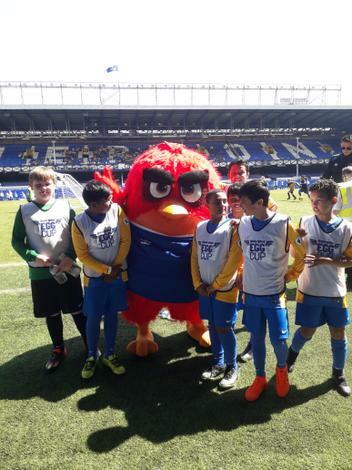 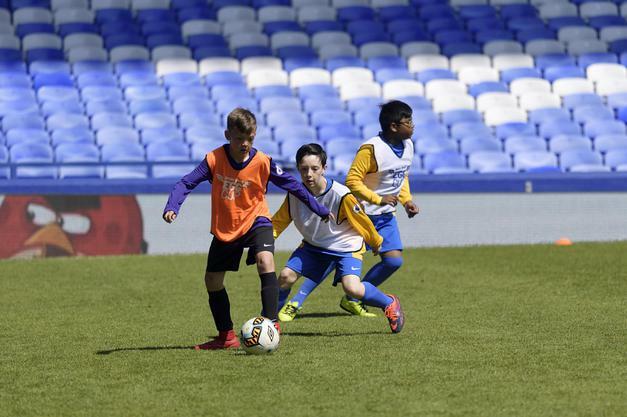 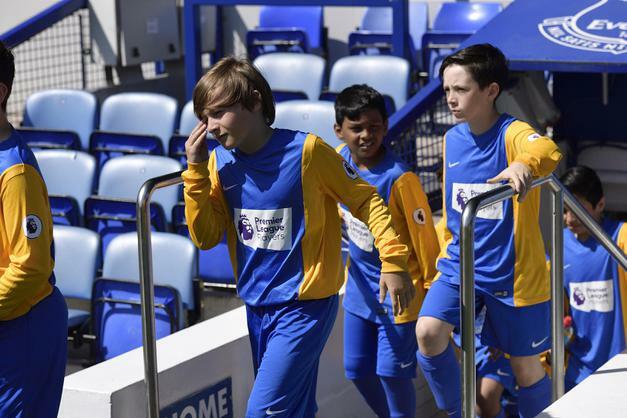 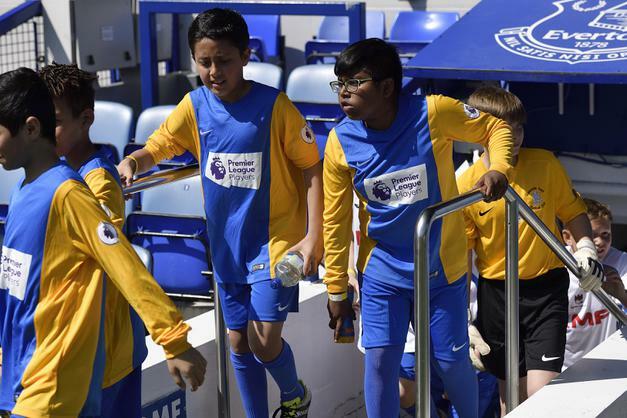 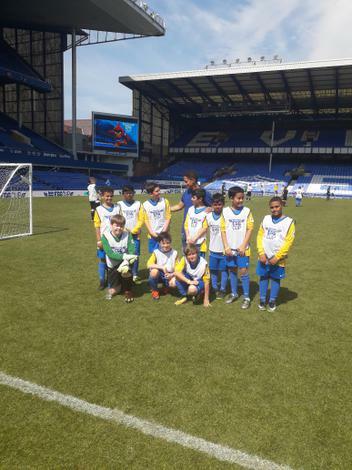 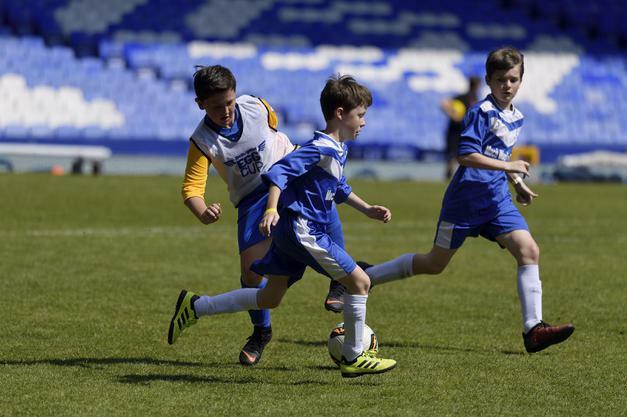 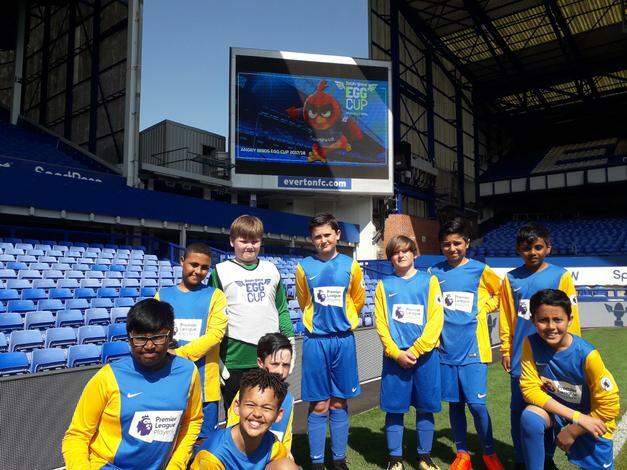 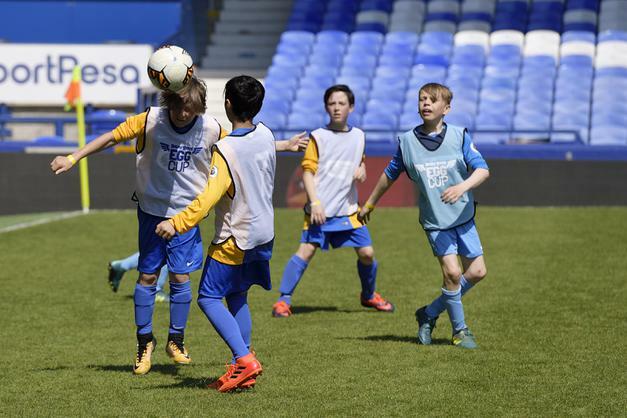 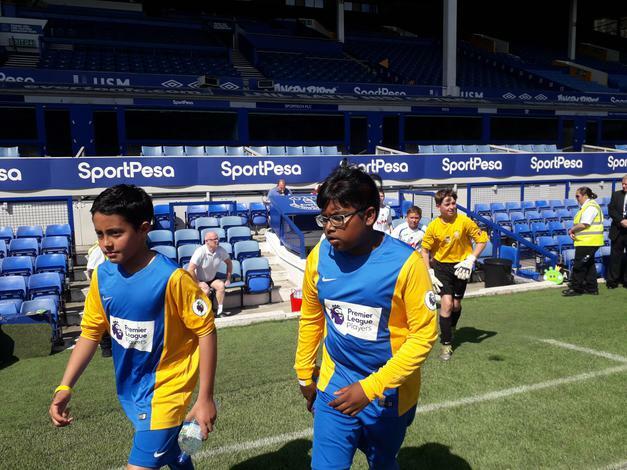 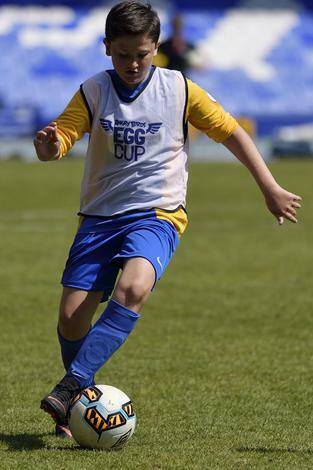 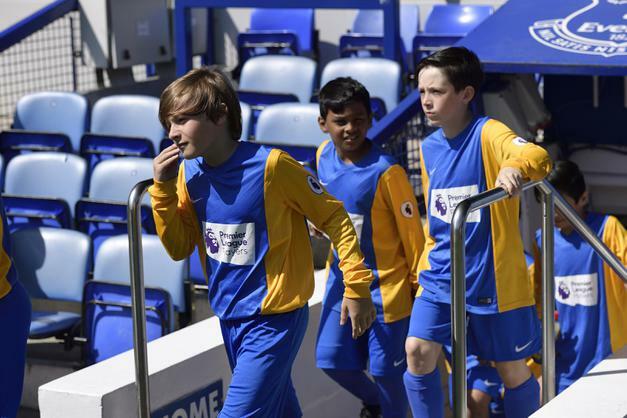 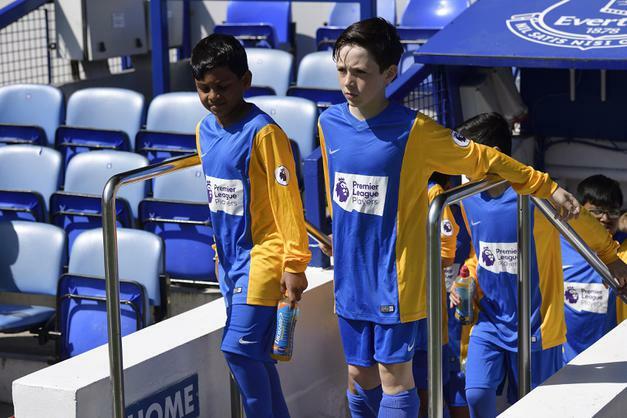 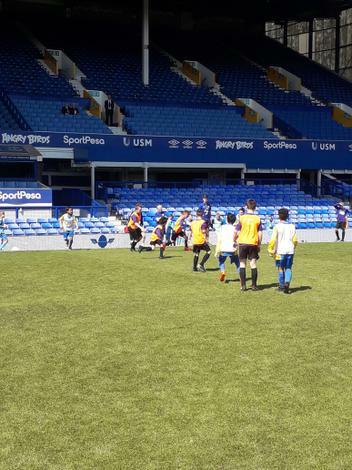 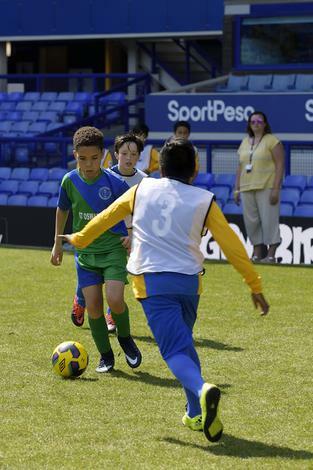 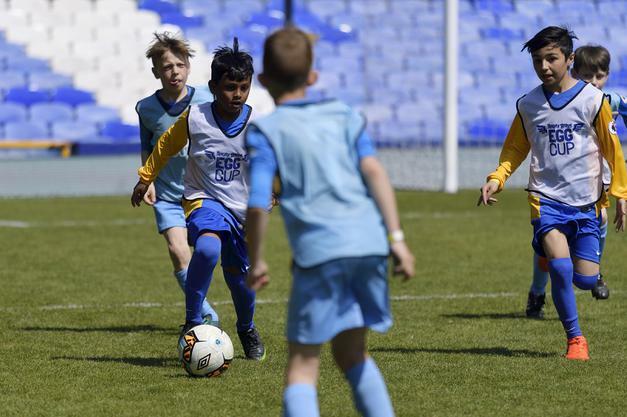 On Bank Holiday Monday, some Year 5 and Year 6 children took part in the Angry Birds Egg Cup at Goodison Park. 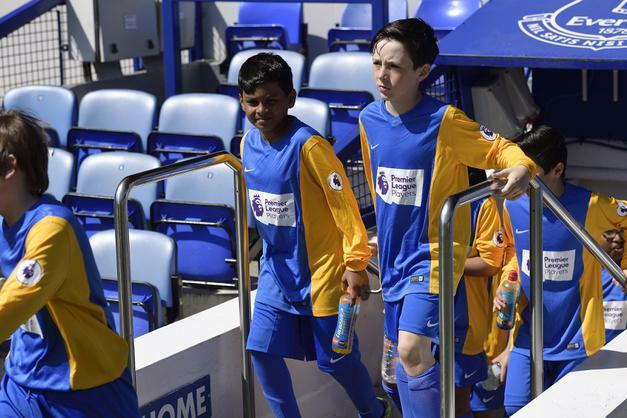 In sweltering heat, the boys played magnificently getting through to the semi-finals. 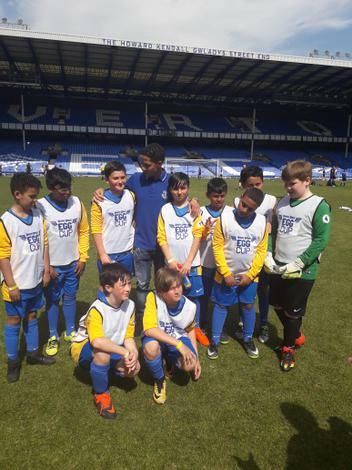 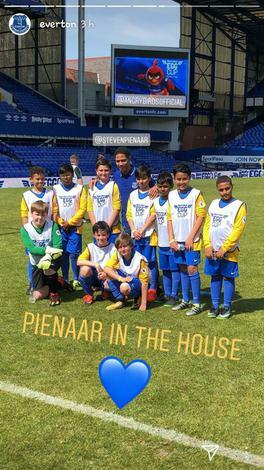 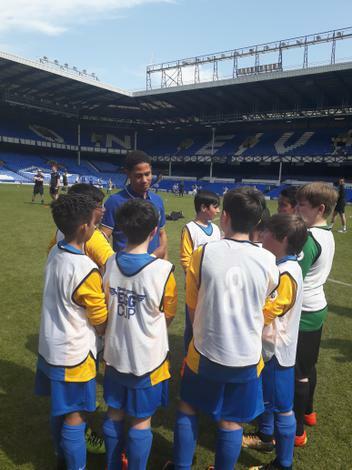 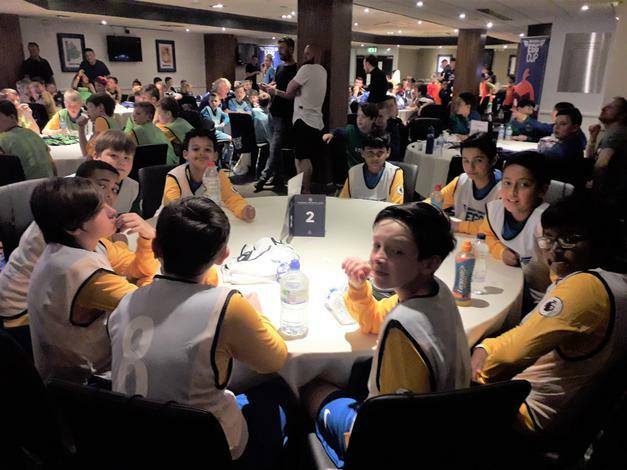 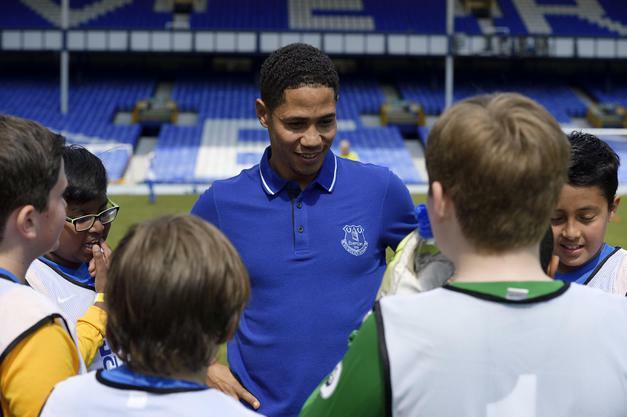 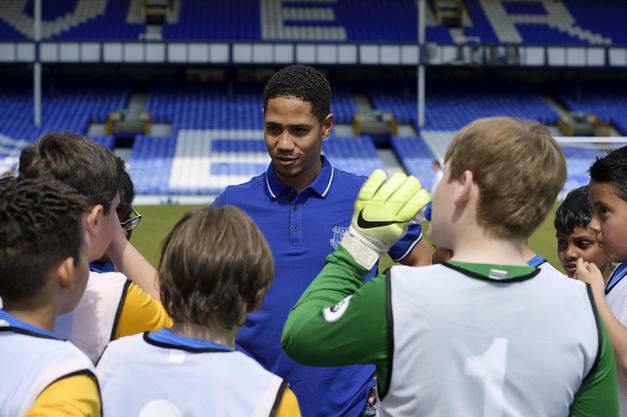 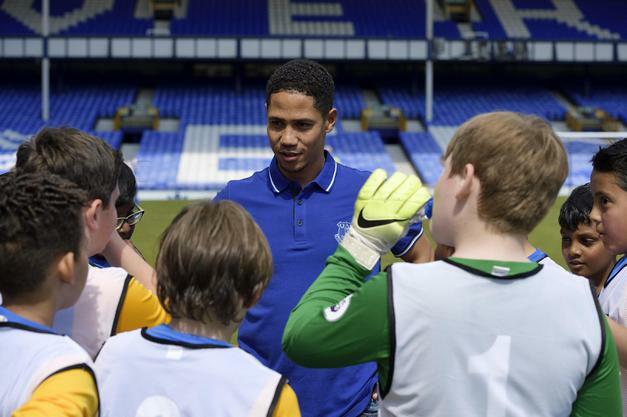 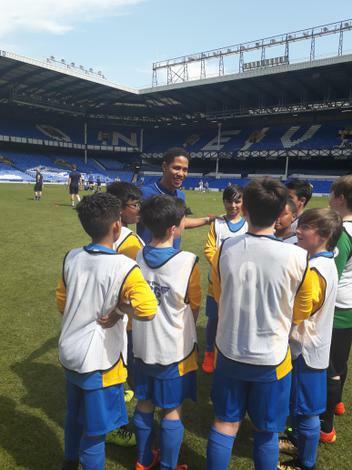 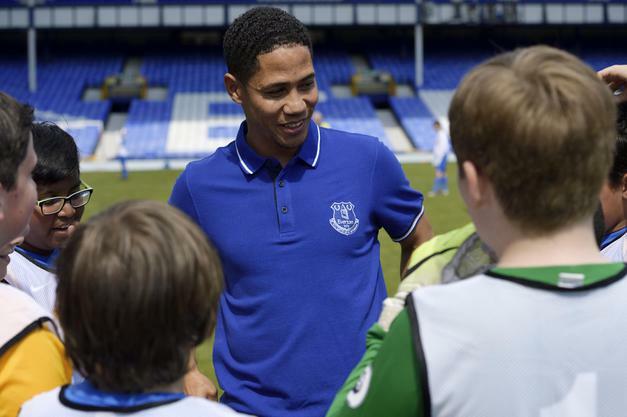 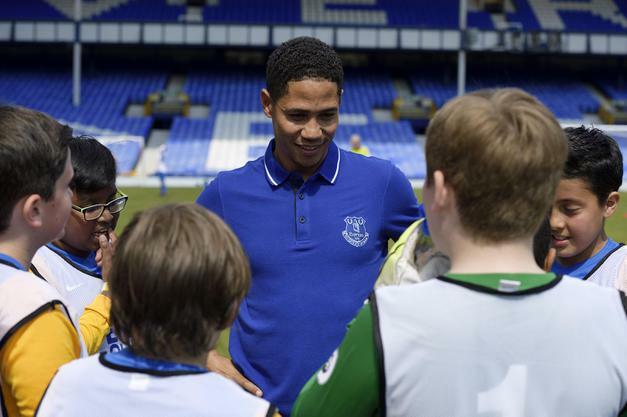 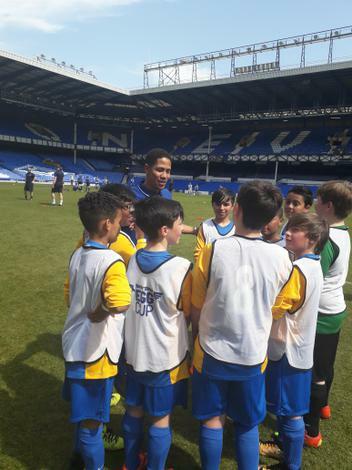 They met former Everton player Steven Pienaar and represented our school superbly. 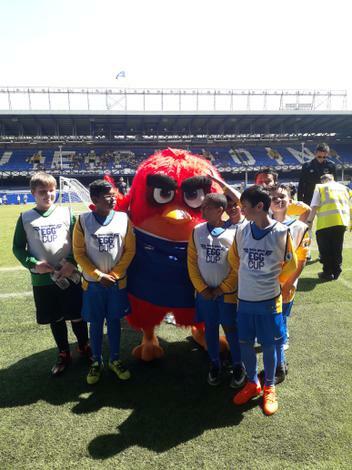 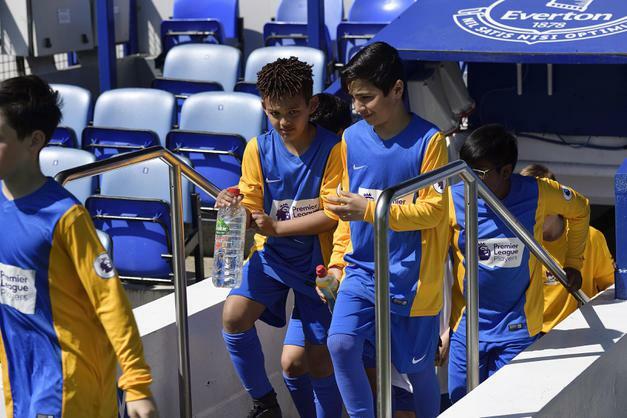 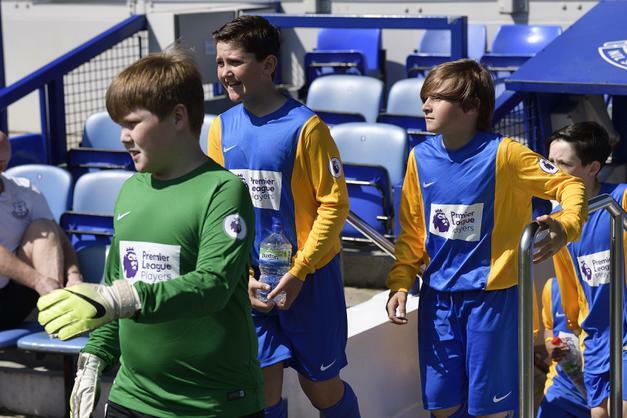 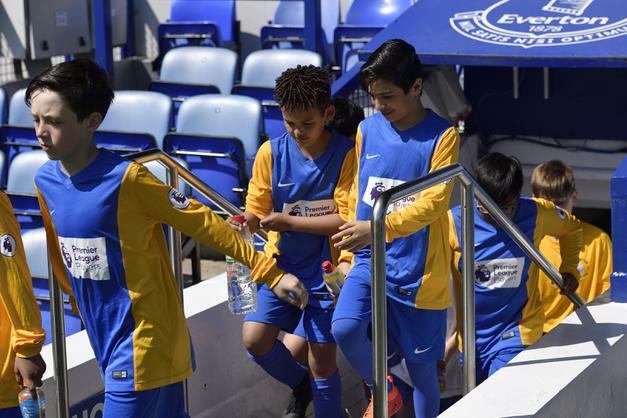 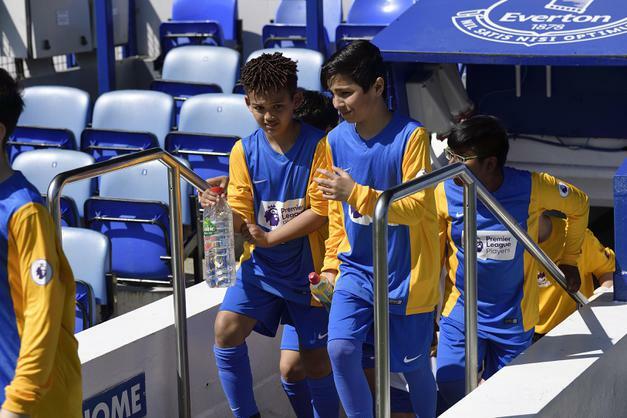 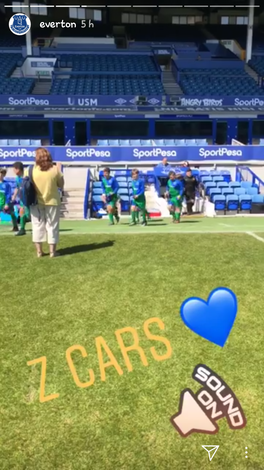 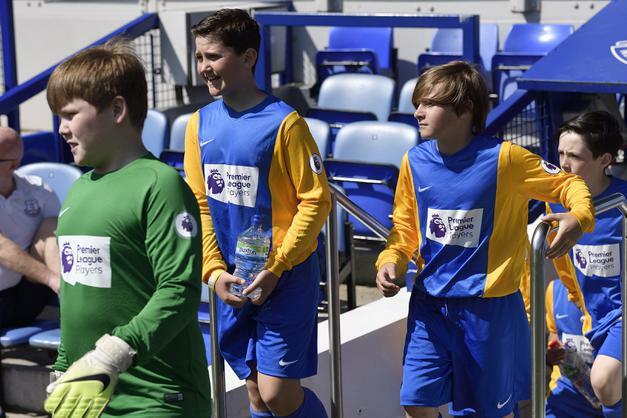 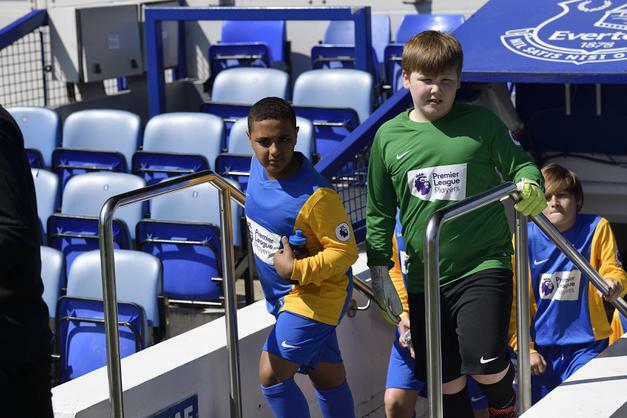 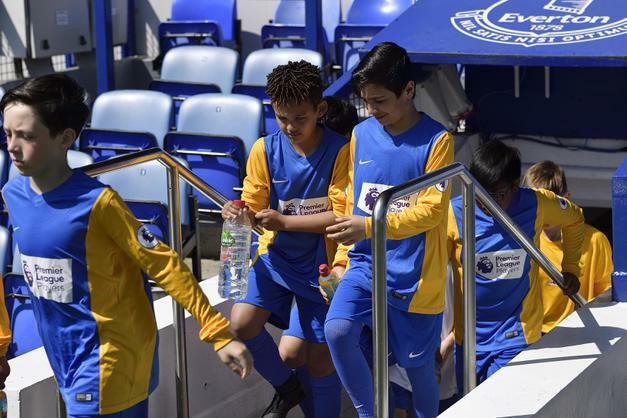 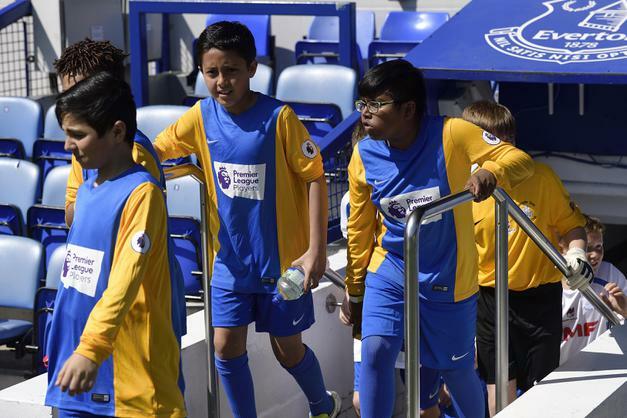 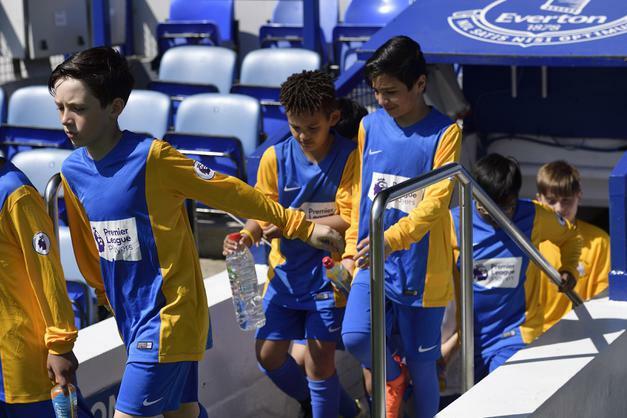 Thank you to Everton FC for the amazing images of the enjoyable day.